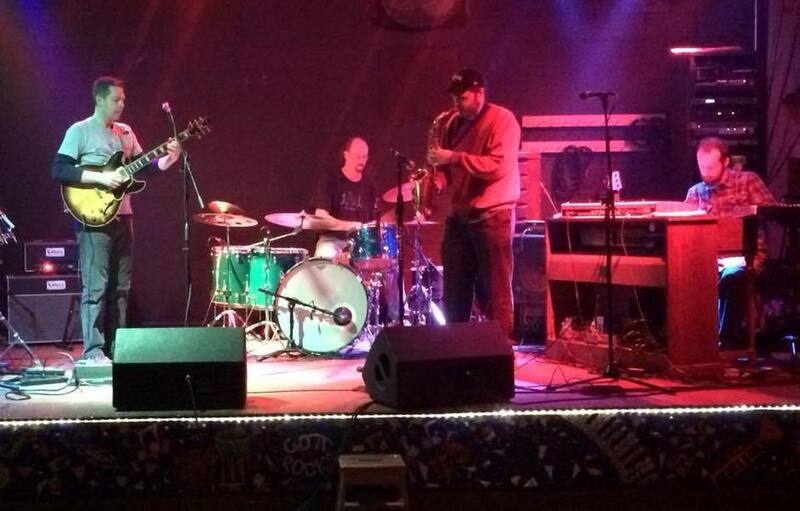 Earsight is an organ jazz/funk quartet that plays a whole bunch of groove/soul oriented tunes. In addition to me on saxophone, Adam Knight is our resident guitarist, Will Sinclair is on keyboards, and Tim Blackwell is on drums. We play tunes from artists like Soulive, Stanton Moore, and John Scofield, as well as a number of originals. We have a new CD out! You can buy it here.